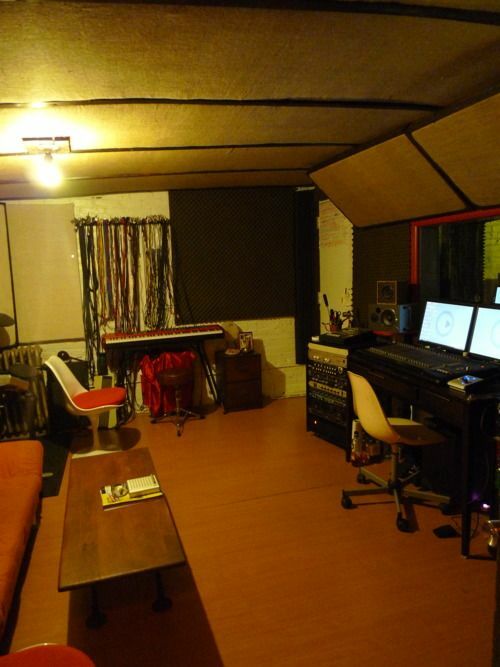 Four Foot Studios is a recording studio located in Williamsburg Brooklyn. The studio is also the home of The indie Darkroom. 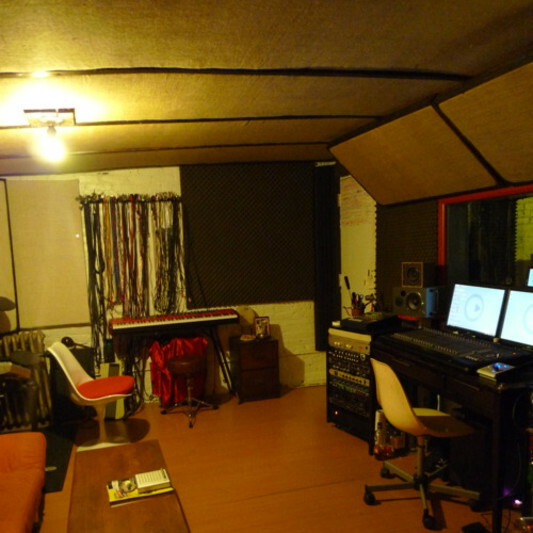 Four Foot Studios is operated by, engineer/ musician Gabriel Galvin.